All you postpartum mamas out there should give this a little read….and if you have carried a baby in your belly….then you are a postpartum mama!! 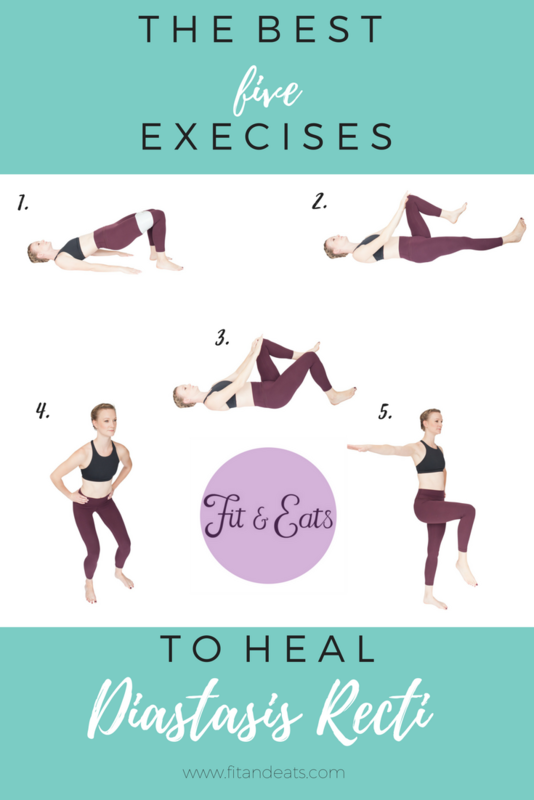 It doesn't matter if you are 8 weeks postpartum or 80 years postpartum, you are postpartum and can still help your abdominal separation and help to reconnect your core. However, don't get fixated on the ‘gap’ in the abdominal wall. Instead try to focus on the connection between your breath and the linea alba (your connective tissue which hold the two muscles together). So how do I know if I have Diastasis Recti?? Watch this video to see a full demonstration of how to check for Diastasis Recti OR follow the steps below. If you have any Questions just shoot me a message and I will gladly help you out. If you don’t feel comfortable checking yourself contact a professional like me or a physiotherapist. How to check for Diastasis Recti.